* NEW * - CAST your own polls to friends and family! 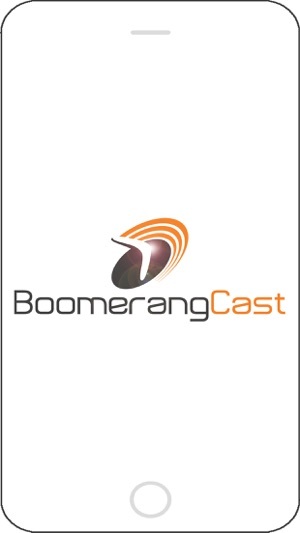 Boomerangcast helps schools, community organizations, media, and individuals, by providing a single platform to capture the pulse of the audience and friends/family through a simple voting engine. 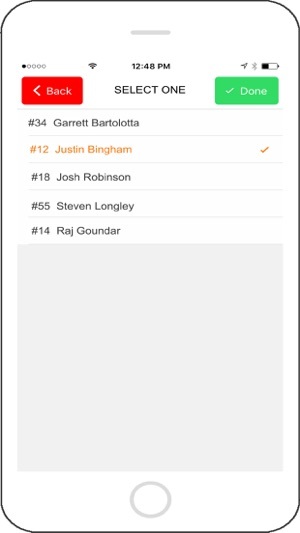 BoomerangCast is the easiest way to participate in voting and polling at live events and during TV and Radio broadcasts. Participating in voting and polling is at the touch of your finger by simply opening the app. Relevant voting and polling options instantly appear and disappear in the app based on your location and time with an intuitive layout and design. 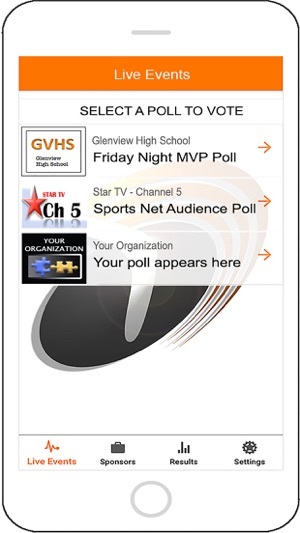 BoomerangCast is the perfect solution for participating in voting and polling for live high school events, youth sporting events, community events, local TV broadcasts, local radio broadcasts, internet broadcasts, and more. Say good-bye to memorizing a complicated website names, remembering a number to text, and downloading/opening multiple apps to have your preference count. 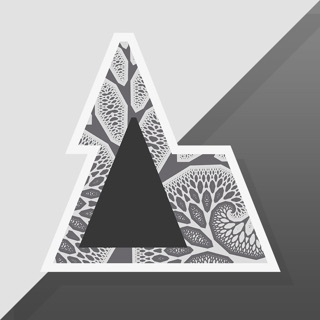 This is an awesome voting application for events in your area. I recently organized a sporting event in my area and thought it would be fun to get attendees more involved with live voting! 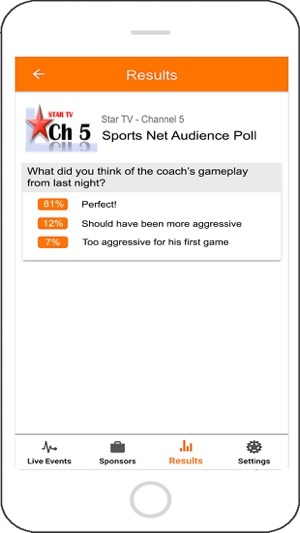 This created a great experience for the attendees as they got to vote for MVP of the game. Even cooler was the fact that we could incorporate sponsors into the voting experience and have deals store in the app wallet to use later. Again, a great app and experience for our attendees! Easy to use. 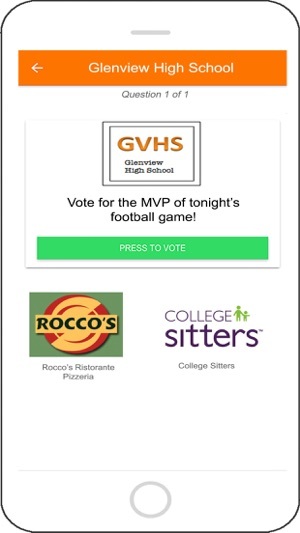 Open the app and vote at the game. It lets you vote multiple times without telling you if you’re changing your vote or submitting another. And for each vote you cast, the event is duplicated in the results window. Really poor code.